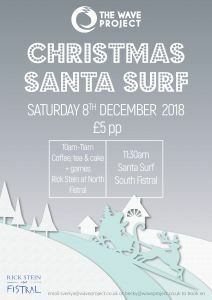 This event is for young people who have completed a 6 week course and are members of our Wave Project Surf Club! 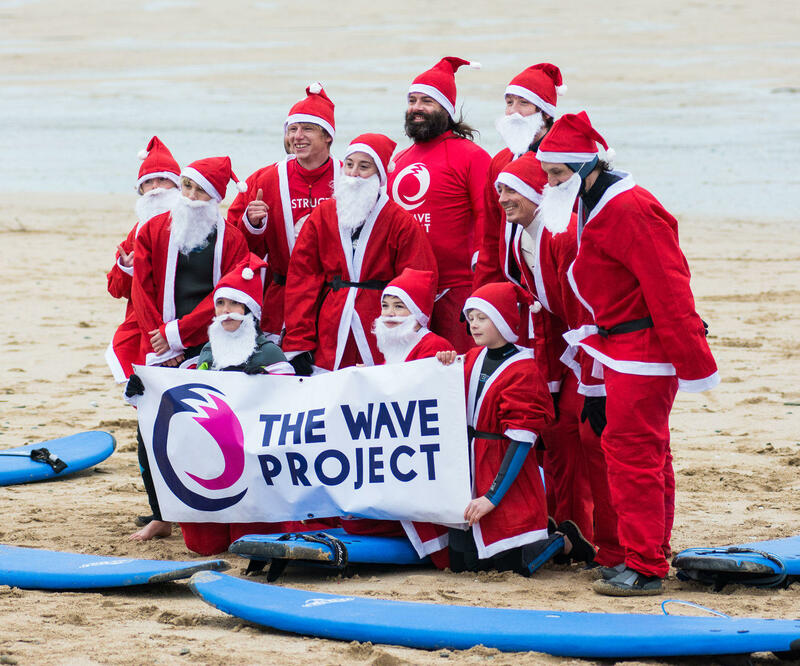 Please email: svenya@waveproject.co.uk or becky@waveproject.co.uk to book on. Places are limited and allocated on a first come first serve basis so please get in touch ASAP to avoid disappointment!